Born on July 16, 1907, in Brooklyn, Barbara Stanwyck appeared in more than 80 films, portraying a variety of strong-willed women. 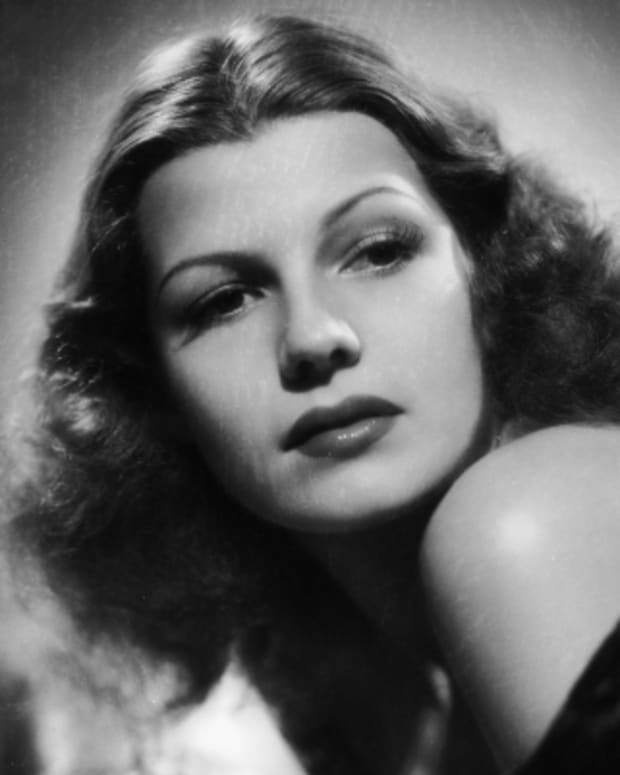 Her movies include Stella Dallas and the film noir classic Double Indemnity, in which she defined the femme fatale character. Stanwyck won Emmys for her television work in The Big Valley and The Barbara Stanwyck Show. 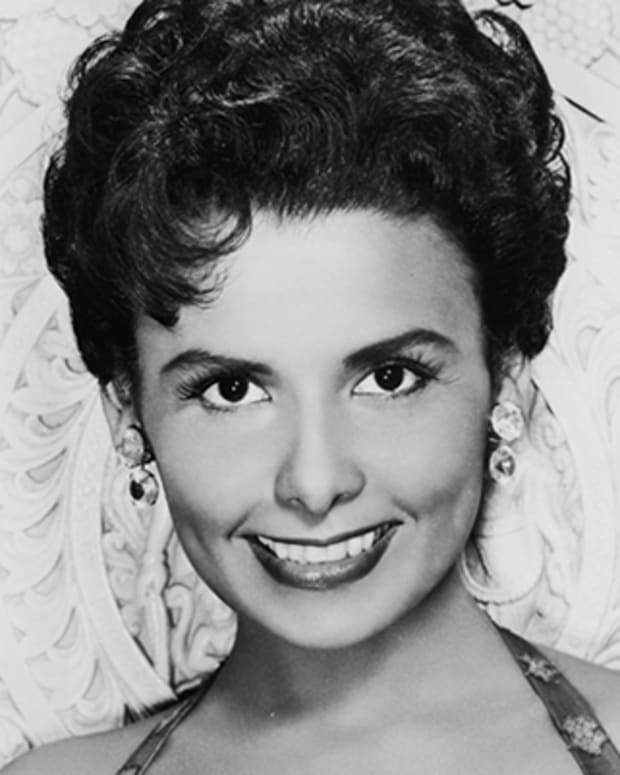 She received an honorary Academy Award in 1981 and died in 1990. 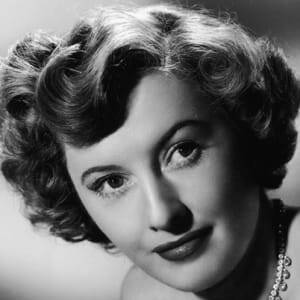 Film, television and theatre actress Barbara Stanwyck was born Ruby Stevens on July 16, 1907, in Brooklyn, New York. She had a troubled childhood, having become an orphan at the age of 4 after her mother was pushed off of a moving streetcar and killed. Her father failed to cope with the loss of his wife and abandoned his five children. The young Stanwyck—who was raised by her sister, a showgirl—was forced to grow up quickly. She was basically left to fend for herself. At the age of 9, Stanwyck took up smoking. She ended up quitting school five years later. 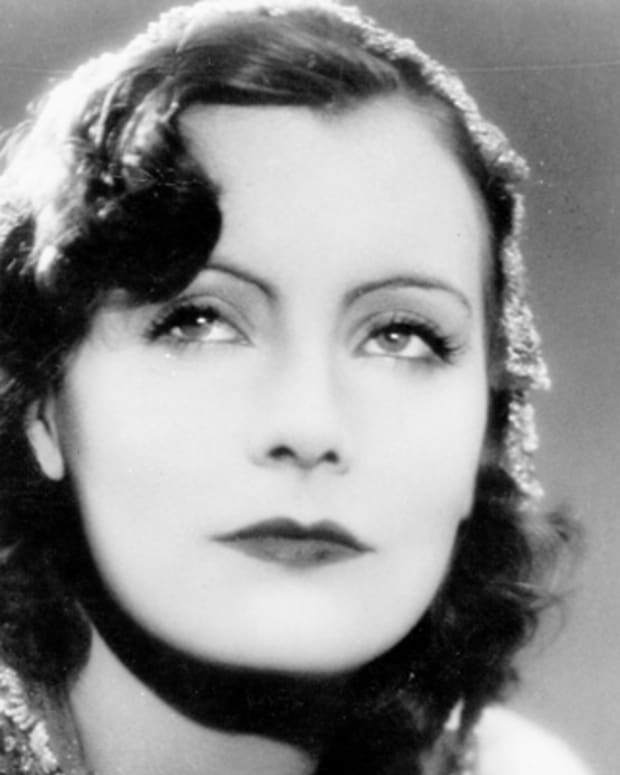 By age 15, she made her way into the entertainment industry after becoming a chorus girl and later made her Broadway debut in 1926 as a cabaret dancer in The Noose. This was shortly after she changed her name to Barbara Stanwyck. 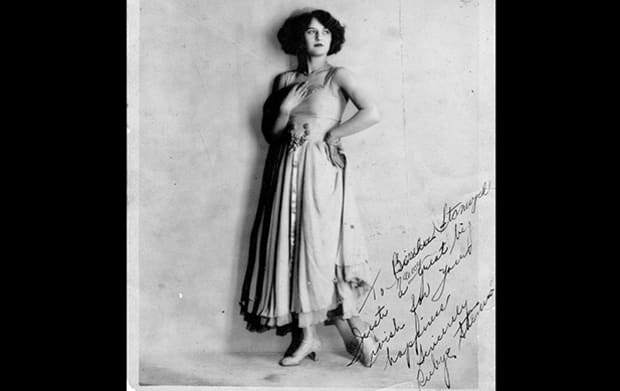 Stanwyck made the transition from Broadway to the silver screen in the late-1920s, trying her hand at acting in the film Broadway Nights (1927) as a dancer. The following year, she married comedian Frank Fay and in 1929 she took on a part in the film The Locked Door (1929) before she finished her stage run on Broadway and moved to Hollywood to pursue a career in film. Although Stanwyck&apos;s career in film almost ended before it began with two unrecognized film roles under her belt, she managed to convince director Frank Capra to have a role in his film 1930 film Ladies of Leisure. The film garnered Stanwyck the attention that she desired. Stanwyck&apos;s role as a woman whose priorities revolved around money first and foremost was only the first in a string of performances that showed a progressive, stronger side of women. After her acting chops were put on display, she was signed to a contract with Columbia and appeared in the film Illicit (1931). She soon followed with several popular films, including Ten Cents a Dance (1931), Night Nurse (1931) and Forbidden (1932), a film that took Stanwyck to Hollywood&apos;s A-list. Stanwyck, along with Golden Age actresses like Bette Davis and Joan Crawford, helped to redefine the typical role of women in film. Unlike the damsels in distress and happy housewives often shown in films during this era, Stanwyck a wide range of women, all having their own set of motives and ideals. Some examples of her landmark roles were in Ladies They Talk About (1932) and Annie Oakley (1935)—in which she played the titular role. In 1937, Stanwyck&apos;s talent as an actress was recognized on a grander scale as she was nominated for an Academy Award for her role in Stella Dallas (1937). She would come to be nominated three more times for the films Ball of Fire (1941), Double Indemnity (1944) and Sorry, Wrong Number (1948)—each time for best actress in a leading role—however, she never won the award. In addition to the recognition she received from the Academy of Motion Picture Arts and Sciences for Double Indemnity, she was lauded by critics for having what&apos;s considered one of her greatest roles as seductress and murderer Phyllis Dietrichson in the popular noir film. 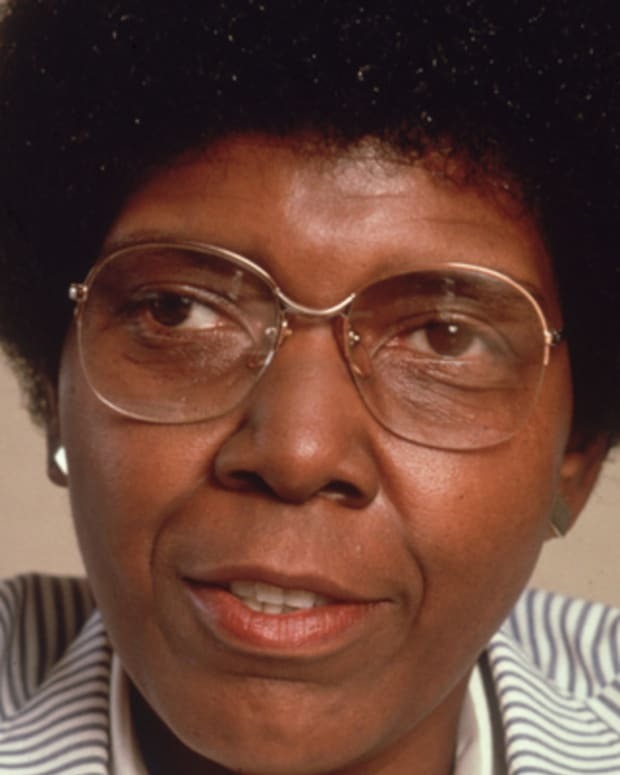 She did, however, receive an honorary Oscar in 1982. 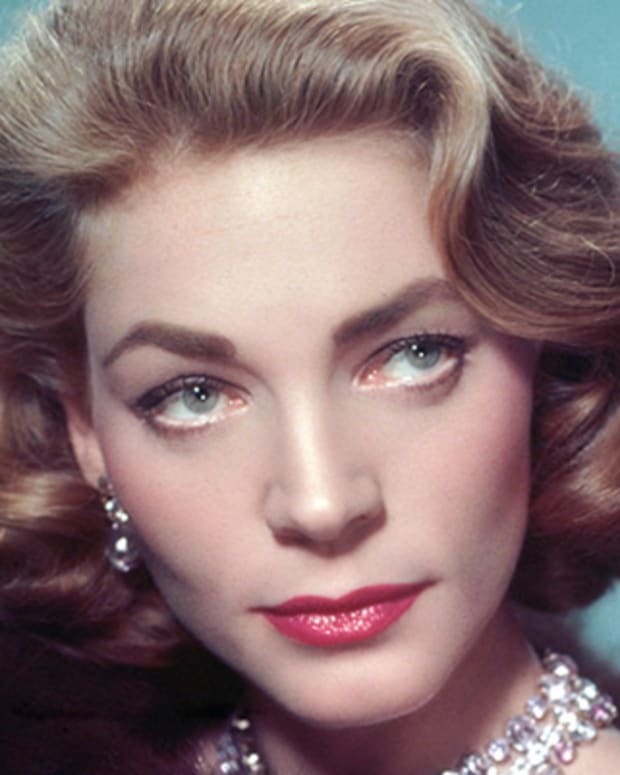 In total she filmed more than 80 films. As Stanwyck got older, she began making more appearances in television and fewer on film. In the 1952, she made her first television appearance on The Jack Benny Program (1932-55). 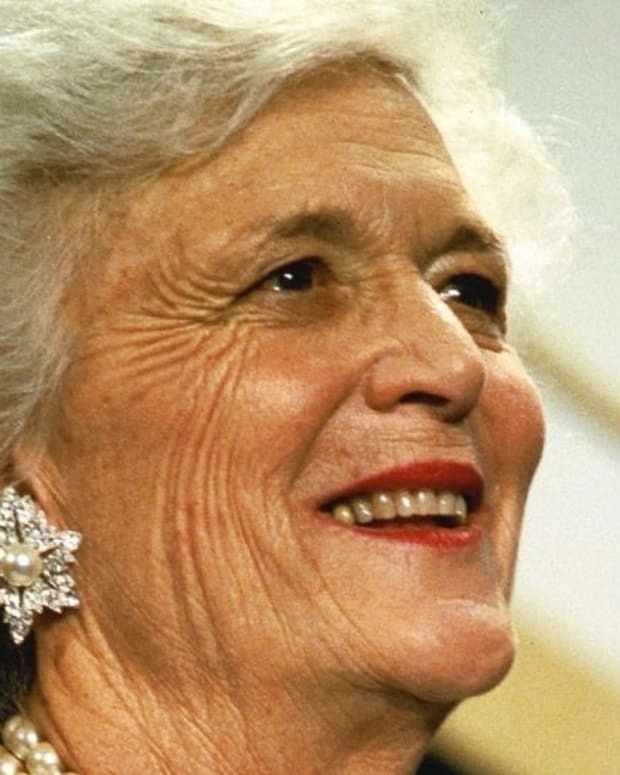 She followed with more steady work on TV in series such as Goodyear Theater (1957-60), Zane Grey Theater (1956-61) and The Barbara Stanwyck Show (1960-61), for which she received a Primetime Emmy Award. One of her most memorable roles on TV was in The Big Valley (1965-69), in which she played the lead role as Victoria Barkley. In the 1980s, Stanwyck made several memorable television appearances. She played Mary Carson in the 1983 hit miniseries The Thorn Birds with Richard Chamberlain and Rachel Ward. For portrayal of Ward&apos;s strong-willed grandmother, Stanwyck won both a Golden Globe and an Emmy Award. 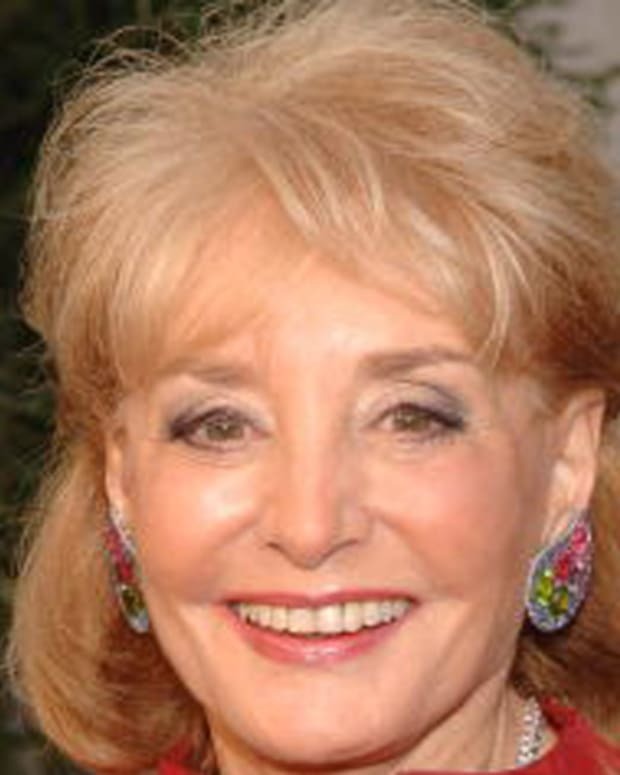 She returned to prime time two years later with a role on Dynasty and then appeared on the popular drama&apos;s spin-off The Colbys. Stanwyck was a reclusive person outside of acting, much different than the outgoing female characters that she so often played. After marrying comedian Fay, the couple adopted a son together, Dion Anthony Fay in 1932, before they got divorced in 1935 after it was reported that he had a drinking problem. She then married actor Robert Taylor in 1939, and the couple stayed together for a little more than a decade before they got divorced in 1951. She lived the rest of her life alone, preferring work as opposed to social interaction, during her later years. 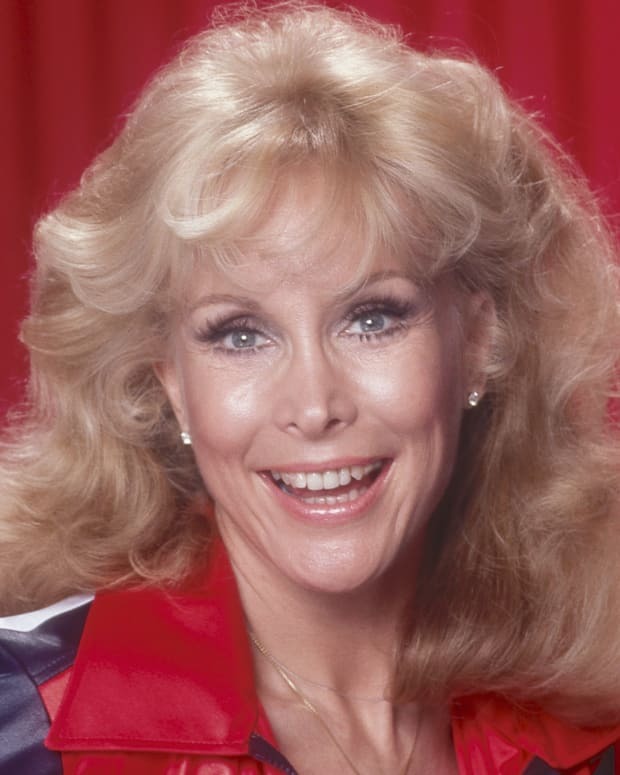 One of her closest friends was her co-star from the series The Big Valley, Linda Evans. Evans said that after her mother passed, Stanwyck stepped in and took on that absent mother role in her life while they were filming. Stanwyck died a pioneering and often overlooked actress in Santa Monica, California, on January 20, 1990, from congestive heart failure. At her request, no funeral or memorial service was held. Actress Barbara Eden made magic as a bottled-up genie in the TV sitcom I Dream of Jeannie (1965-1970).